If You're In Delhi This Weekend, We Have A 'Marvel-lous' Plan For You! 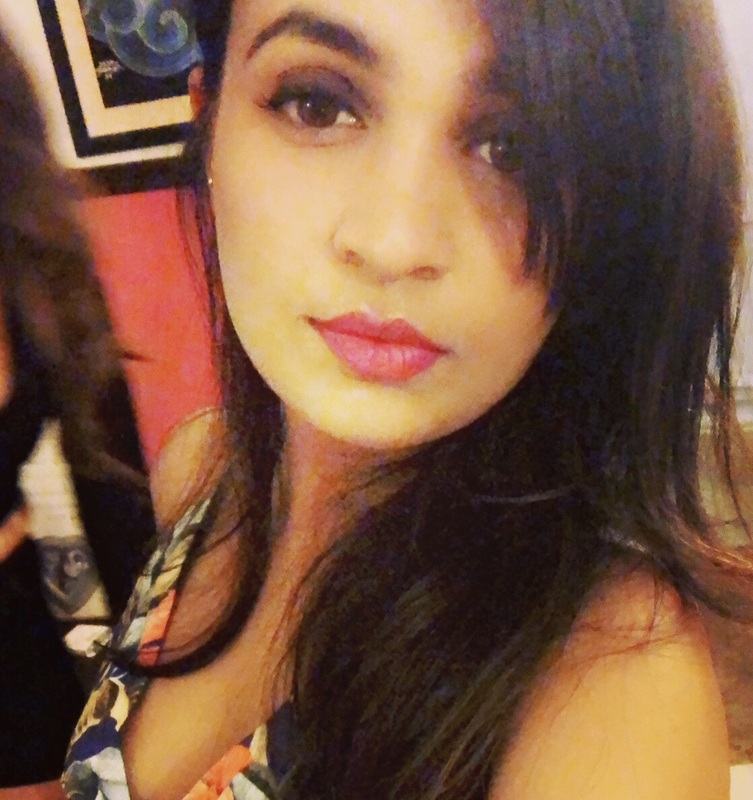 Growing up, we all have idolised the fiction world and even today, as adults, these fictional characters are our little escape from the real world. Being a part of the fantasy land does not only excite kids but as adults, we're quite the fans too. 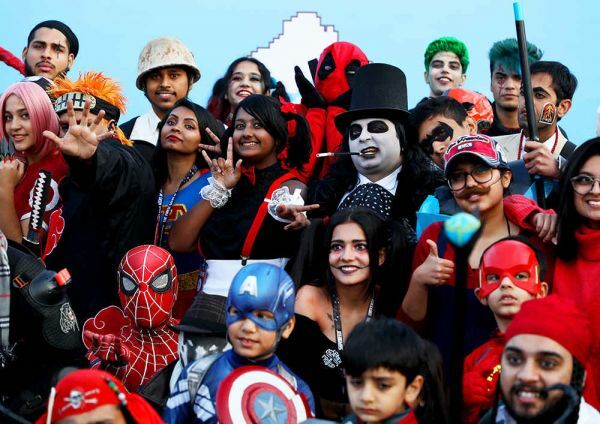 Turning this fantasy into the real deal, the Comic-Con is back with it's the 8th edition in Delhi from the 7th to the 9th of December at the NSIC grounds, Okhla from 11 AM to 8 PM. 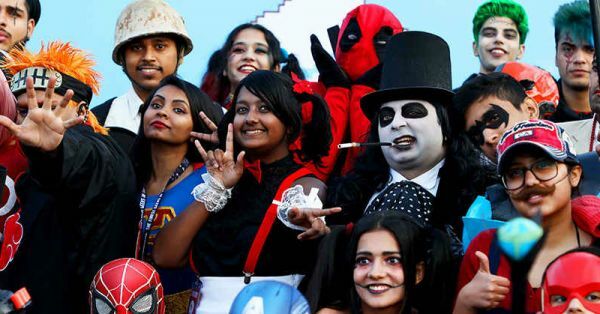 Touted as one of the biggest pop-culture events, Comic-Con features the best of comics, movies, television, gaming, cosplay and some amazing shopping stalls. Here's what all you can expect at this three days of awesomeness! - Get a chance to meet the writer John Layman behind the iconic comics - Batman, Chew etc. - Catch Vladimir Furdik aka The Night King of Game of Thrones interacts with the fans. - Catch Declan Shalvey, the brain behind MOON KNIGHT, DEADPOOL and ALL STAR BATMAN. - Remembering and honouring Stan Lee. - Meet the actor, entertainer and the pop-culture man - Luke Kenny joining us to talk about his Rock On days, his love for zombies, his stint as a comics creator. - Varun Thakur with his exclusive performance on stage. Apart from this, there are fun gaming zones by Sony Pix, a live art session by Peter Ngyuyen, the team of Eat Treat hosting fun sessions, some kickass artists displaying their awesome work and Cosplay contests for all the three days. So if you too are as kicked as I am after seeing the line-up, then get out of the lazy comic strip you're in and make this weekend count. We are super excited to be at the Comic-Con, Delhi this year. Visit us to shop for POPxo exclusive merchandise and get amazing discounts. We're also launching some exclusive merch for all comic con visitors. If you have a thing for funky doormats, wall clocks and sweatshirts then don't miss this opportunity! We also have a little surprise that will take you back to your childhood days. Come and say hi to know what we're talking about! To know what else we have in store for you, visit the POPxo Shop. 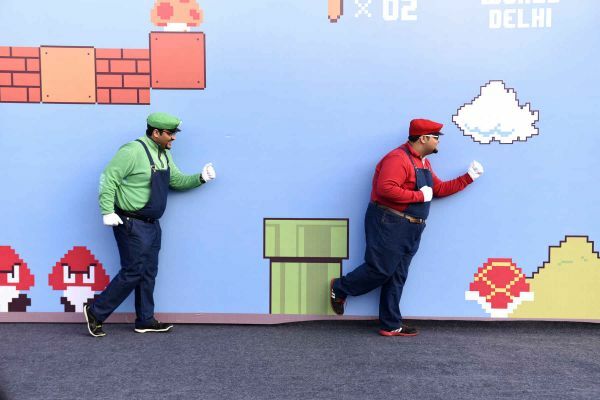 Hurry and get your early bird passes for Comic-Con, Delhi and don't miss out on all the fun. To book your tickets, visit the Comic-Con Delhi website here.